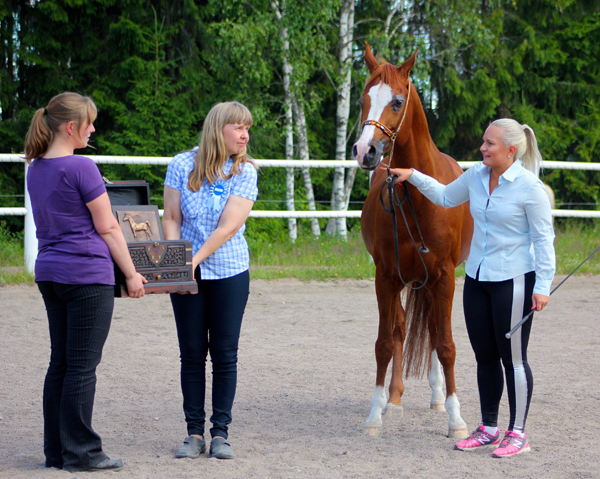 Trophy Presentation Photo L-R: Eija Lipponen, President of Finnish Arabian Horse Society; Tuija Sipilä, Registrar; and Hanna Soisalo, owner of Galileo. The Finnish Arabian Horse Society has awarded their 2017 WAHO Trophy to the 14-year old stallion Galileo. 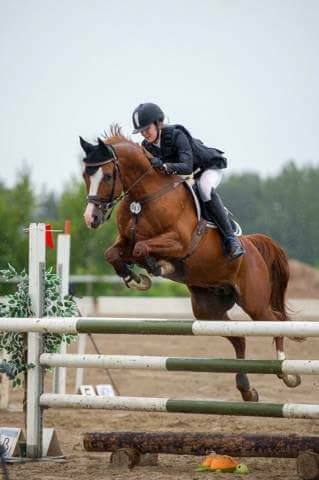 Galileo is an excellent sport horse, he has competed in both dressage and show jumping at national level. 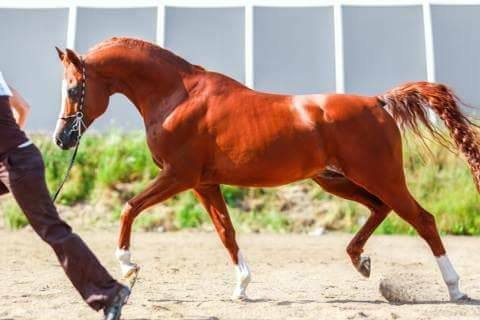 He has been ranked in the top three no less than 9 times in The Arabian Horse Cup Finland. Galileo has also twice been our ambassador at the Helsinki Horse Fair and there he has shown people how kind and well-behaved Arabian stallions can be in such a busy Fair centre. Galileo is also a beautiful show horse. 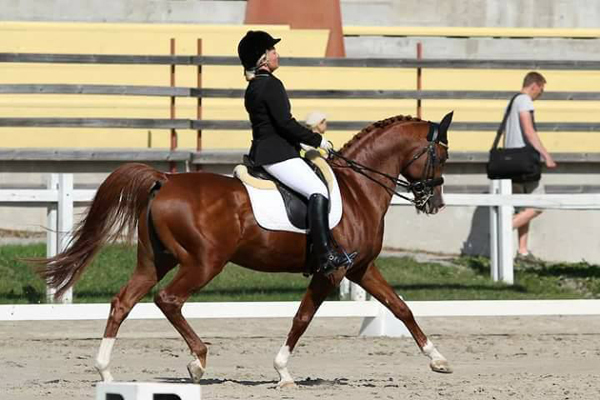 He has been awared the Best Finnish-born Stallion title 3 times, as well as 5 championship titles (silver & bronze). His offspring are also achieving some show success, for example one of his daughters was named Best In Show at our 2014 show.